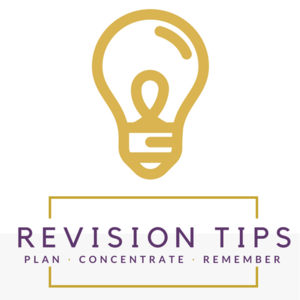 Practical inspiration to help your child in minutes, not months. 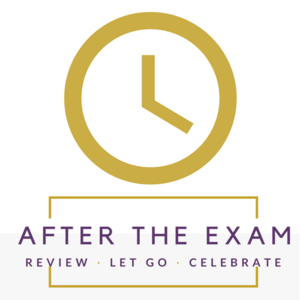 How to let go & move on - and wait! Wish you knew how to help your child to turn their inner critic into their biggest cheerleader? 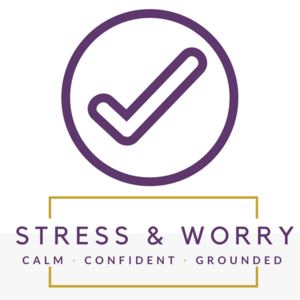 That's exactly what Clare Josa shares with you, week-by-week, in this inspirational 52-week course. 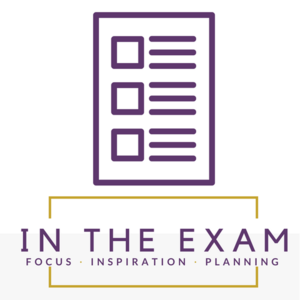 Get practical inspiration you can apply today to help your child beat exam stress - plus interviews with experts on exam performance. 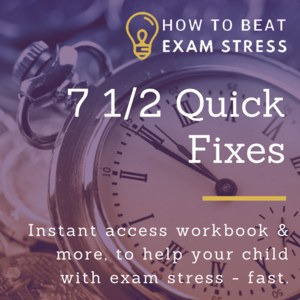 7 1/2 Emergency Quick Fixes For Exam Stress - a guide for parents, teachers and tutors to help children feel less stressed, more confident, concentrate more easily and do their best in their exams. 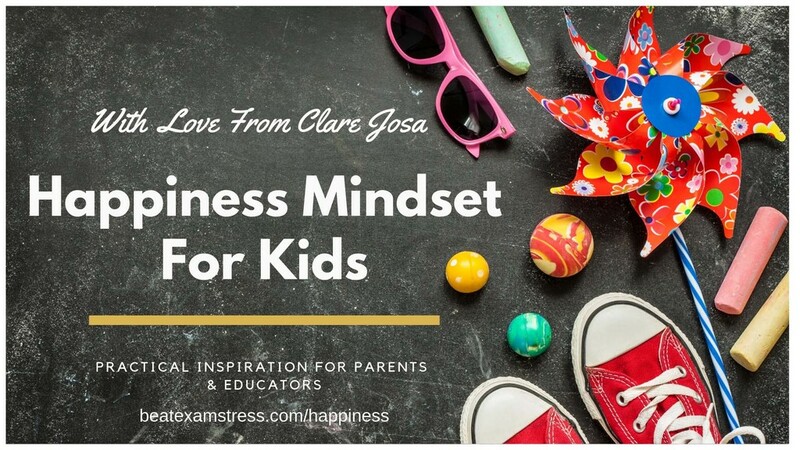 Join Clare Josa for this 90-minute online workshop, from anywhere in the world, plus get access to the replay, training workbook & other resources. 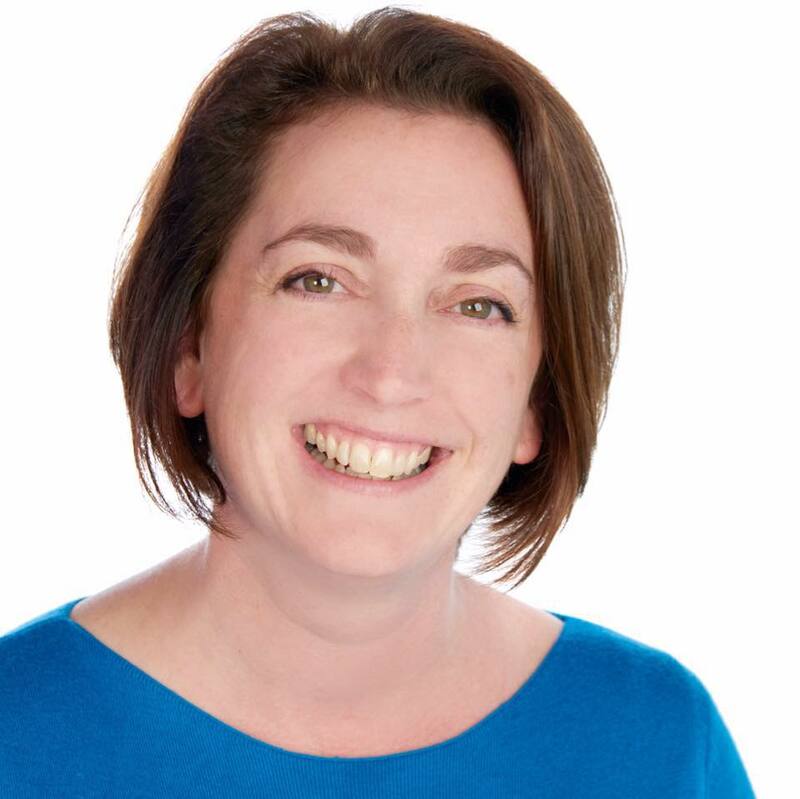 She has published six books, including two on meditation & mindfulness, and she speaks internationally on how changing the world isn't about what you do; it's about who you allow yourself to become. As an NLP Trainer since 2003, she is an expert in how to make it easy for you to learn the techniques she shares with you in this website. 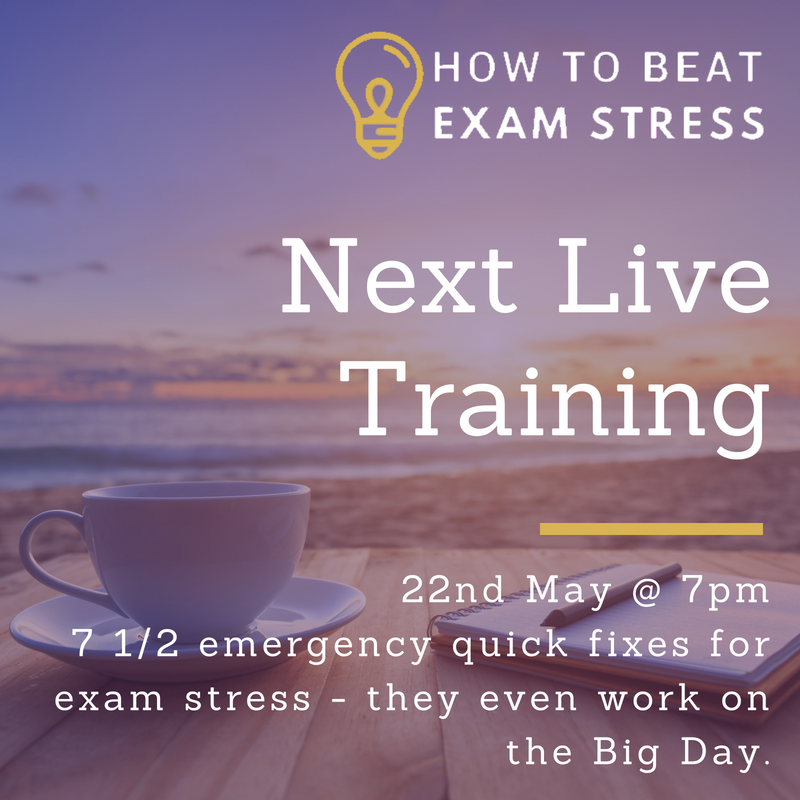 As a Reformed Mechanical Engineer, she loves to teach with a generous dollop of common sense and humour. 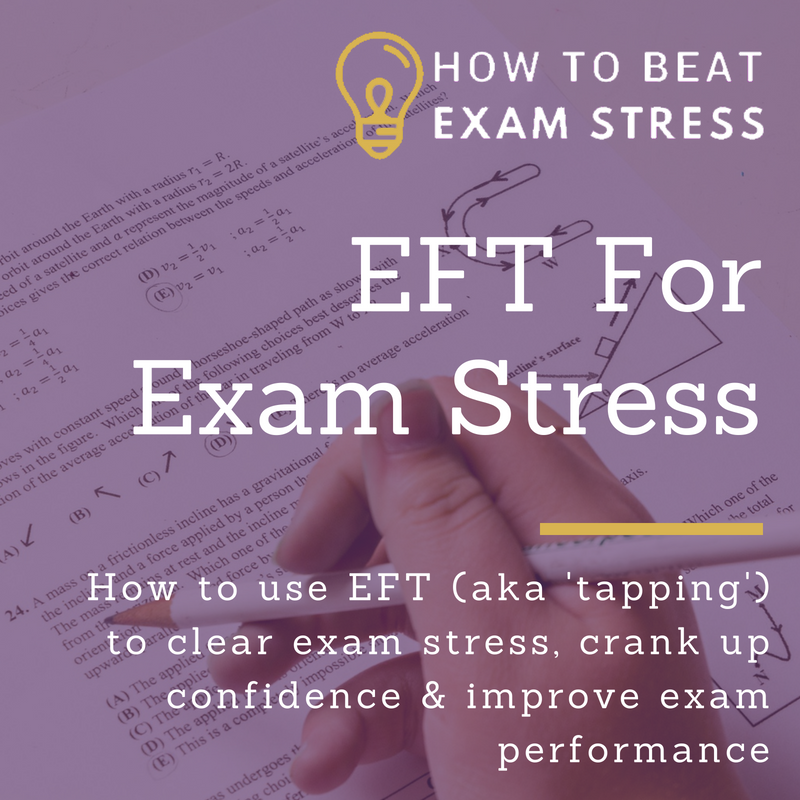 She knows how it feels to want to help your child - and she has adapted the potent techniques she has developed over the past 15 years to make them easy for you to teach your child, to help them beat exam stress - fast.